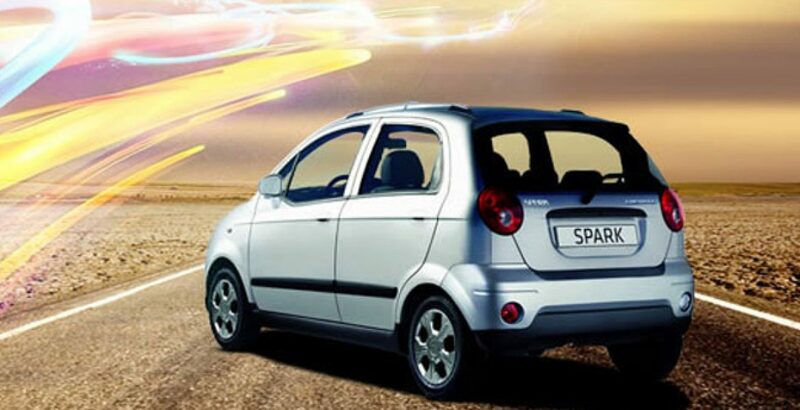 Chevrolet Spark is a spacious, fascinating and compact body 796cc car of 2011 in Pakistani automobile market. 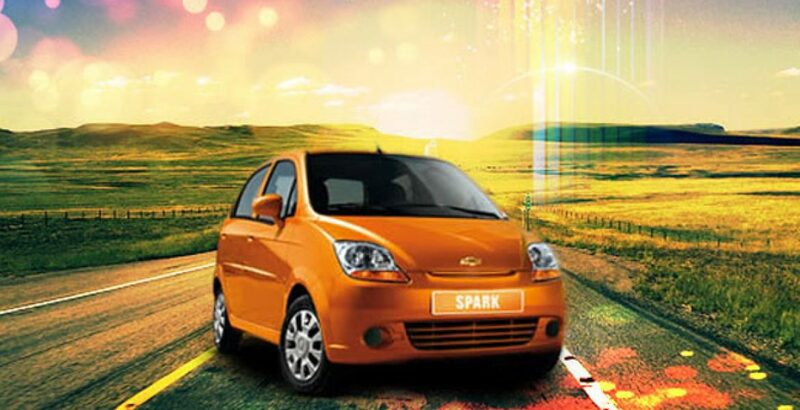 With the latest technology and amazing comfort features, this vehicle comes in two variants; Spark LS (Manual), Spark LS Automatic) and has 10 choices of modern shades. With the inclusion of rigid safety cage and reinforced A-Piller, Chevrolet Spark Pakistan provides much safety to the passengers. Economical S-TEC 0.8 Engine provides better performance for short distance trip. The limpidity and ergonomics of the dashboard is appreciative. Wonderful exterior along with roomy, comfortable, curved shaped interior enhance the attraction of this machine. Large, wide elegant impact bumper enhance its flashy look. In order to describe it in detail, we start with its performance. Chevrolet little cars come first, whenever talking about the performance. The car has a compact engine and that is more than sufficient comparing to its superb engine performance. 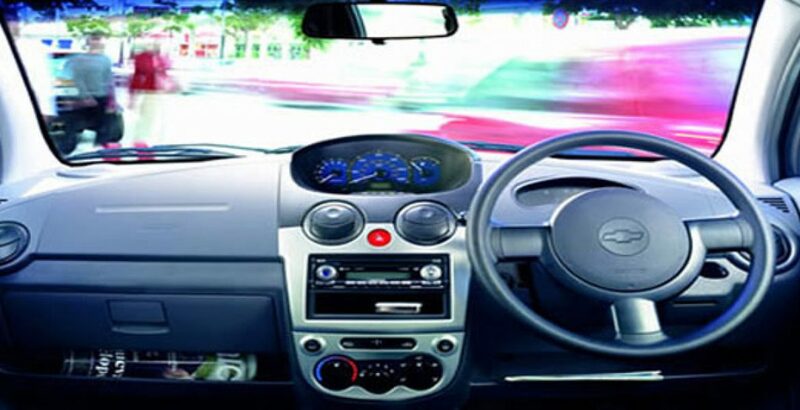 The Hydraulic steering of this car provides you more eligible feel in drive than electric systems. Talking about its body style, it is a sophistically designed as a sporty look with hatchback style. The eating capacity is well adjusted. 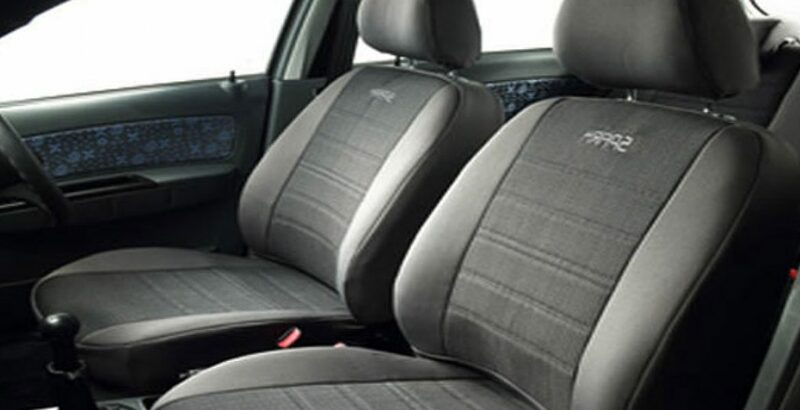 Although, it is a little tight in the boot but it is wider and comfortable for the rear sitting passengers. The car is suitable for the people in Pakistan who want to go a little higher than Suzuki Mehran. But they still can’t afford Toyota Vitz or Suzuki Swift because of their high prices. 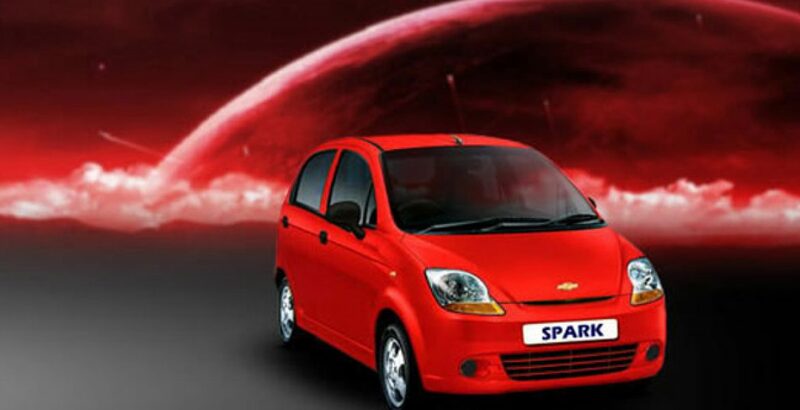 The Chevrolet Spark is the best choice for such mid ranged people. Overall, it has a drawback and that is the unavailability of its engine and body parts on low prices. This help the user to enjoy it.